Just five years ago Gone Home first graced us with its haunting, immersive storyline. In a time when first-person narrative exploration was only an inkling of a genre, Gone Home took the concept and blew it out of the water. Five years later, and with many other immersive story-driven games in its wake, it’s interesting to see if the lens has changed at all. 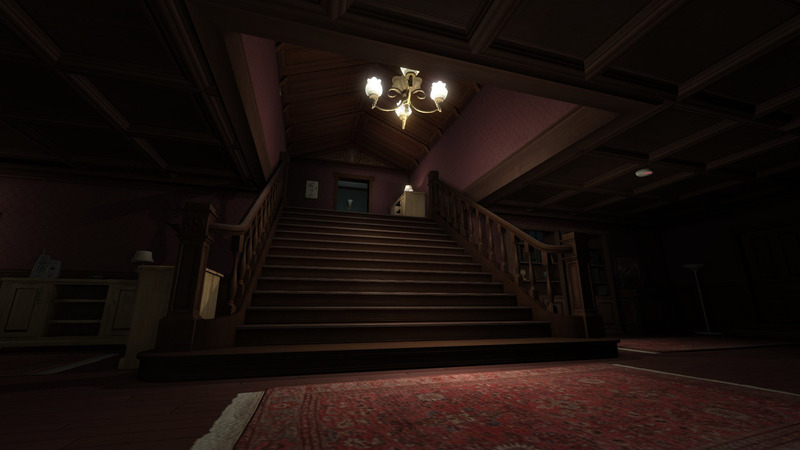 For those new to Gone Home, the game takes place in 1995 and opens to a young woman, Katie Greenbriar, arriving fairly unannounced to her family’s newly acquired historic manor after a year-long European journey. Over the course of wandering the empty home, she discovers '90s cassette tapes, video games, mock food and memorabilia, and of course letters and diaries that slowly expose what had been happening over the course of the past year while she was on her trip. The diaries, narrated by Katie’s sister Sam, expose the inner workings and self-discovery of Sam’s adolescent life as the “new kid” at her high school. 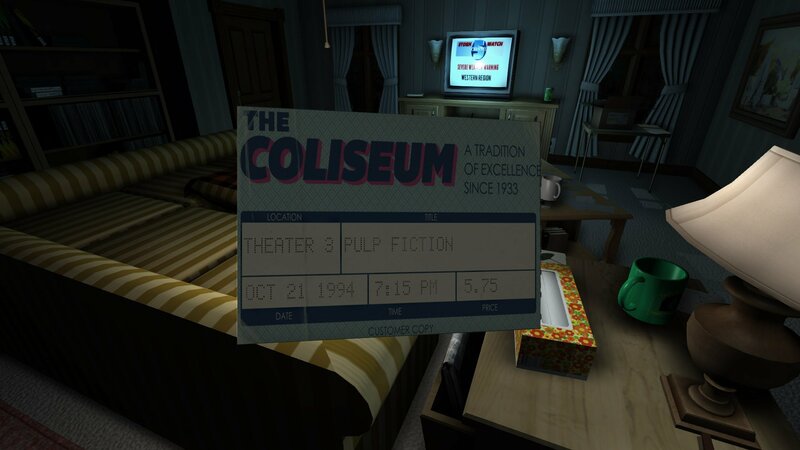 Playing as Katie, you simply wander the house able to pick up most any object and examine it (even mundane things like toilet paper), reading handwritten notes, and listening to tapes. Eventually, if you find certain objects, you discover new paths that allow Katie to advance to more areas in the house, allowing her to unearth more information about Sam (and her parents’) whereabouts. 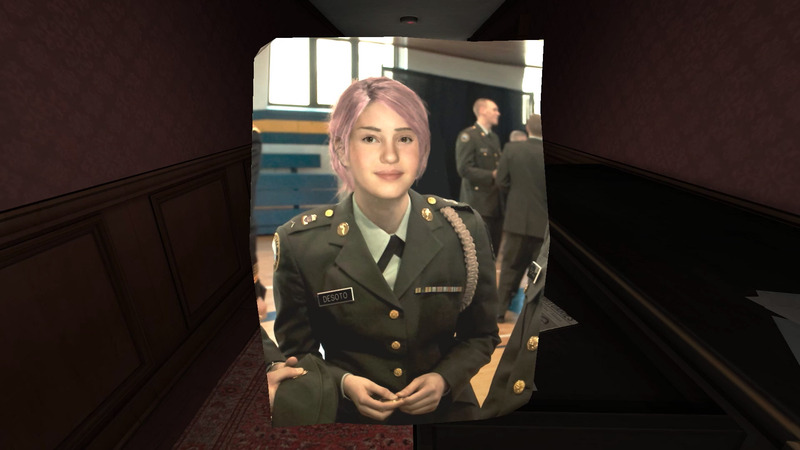 Gone Home’s brilliance is really in its ability to immerse the player completely in its haunting environment, reminiscent of those days you may have been left alone as a kid in your house on a dark and ominous night. The pace is very slow and methodical, with ever-so-slight ambient music and lightning strikes looming in the background, heightening the exploratory experience. The house is littered with detailed objects, down to the fake board games and cereal boxes, with small hidden notes in the most inconspicuous of places. You truly need to run everything over with a fine-tooth comb to find every little piece of this house. Above all else, Gone Home does an exemplary job of taking what is a fairly mundane, normal family, and building up a suspenseful story through Sam’s narration. To add more flavor, the game does an excellent job of exploring each character through various letters, notes, newspaper clippings, and even detailed job reports. Without saying a single word, Katie’s family history is revealed in intimate pieces for the player to get to know. For the Switch version, a few game modifiers are available as they were in the original Gone Home for PC which allow you to turn all of the lights on, leave all doors unlocked, disable the in-game map, and so forth before starting your journey. Commentary can be turned on as well, which allows you to listen to insights from the creators along with some special guests, however it hasn’t been updated since the Xbox One and PS4 console versions were released in 2016. I noticed no stark differences in gameplay between the Switch and PC, with the exception of the ability to take the game anywhere, and a few minor touch controls that allow you to interact with items via the touch screen. Because I had played Gone Home previously I opted to turn on the commentary, which presented itself nicely in-game by having a floating icon that I could choose to listen to at any given time. Unfortunately though, these icons are often presented around plot points, which meant that the commentary was often interrupted by me picking up a particular plot object or note. It was great, however, to hear insights into the making of the game and the thought process behind each element. I particularly enjoyed the commentary from Corin Tucker of Heavens to Betsy and Sleater-Kinney fame about the riot grrrl movement, which Sam partakes in. It’s quite amazing what Gone Home was able to accomplish through minimal action and a highly believable, immersive setting. It still resonates even after all these years — and not many games have accomplished what it has in terms of a slice-of-life, heartfelt story that comes together in a realistic environment. 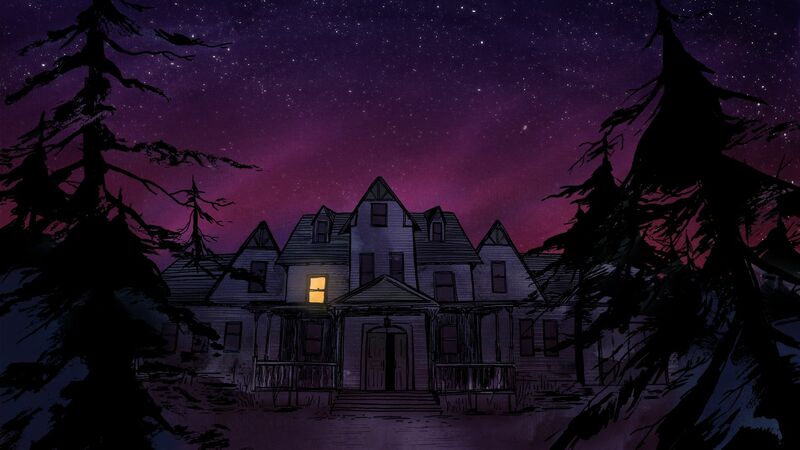 Despite there not being many engaging elements, I find that Gone Home is still a superb example of a narrative journey. 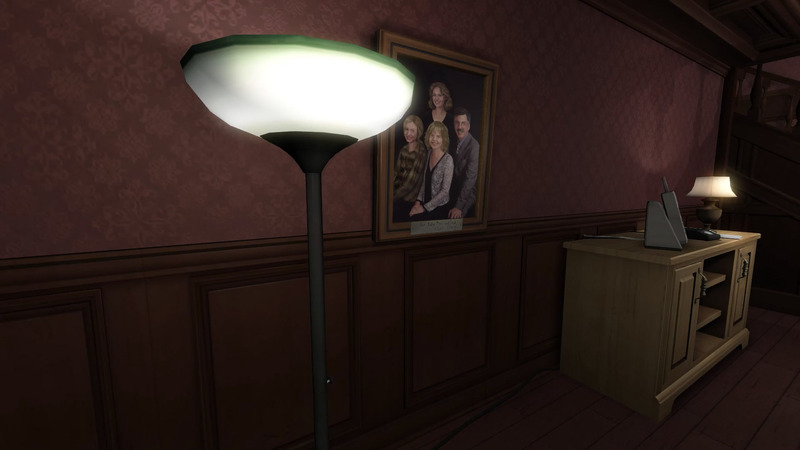 We’ll have to see in another five or fifty years just how Gone Home has set the stage for future immersive simulators.